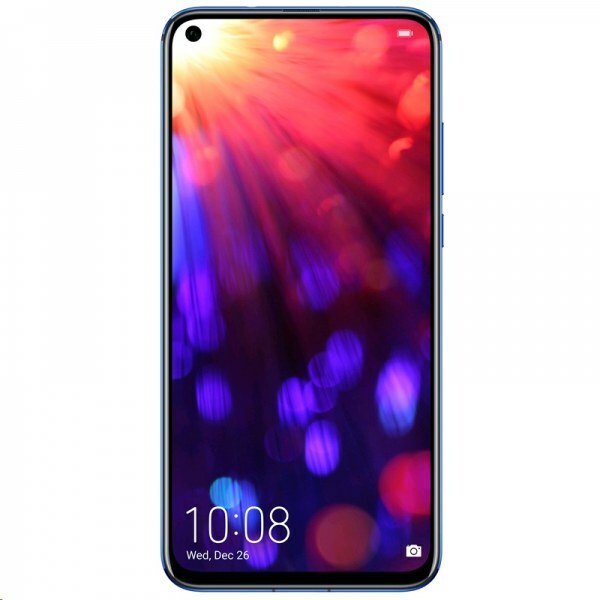 Huawei and this brand join hands to become the top brand in the world and now Honor 20 has revealed its face so is it good to say that the mid-range series of this brand is better than the pricey Samsung’s mid-range series. As far looks of View 20 by Honor are concerned then it seems that this phone is pretty similar to its siblings but its camera setup is change and now triple camera setup is speculated to come in Honor View’s 20. Front camera of the phone is also best for taking high-quality selfies where its AI is quite adaptive and your pictures will be better with the front cameras of Honor’s View 20. 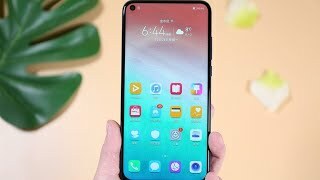 Honor View 20 is supposed to come out of the box with Android Pie operating system with a topping of Magic UI 2.0.